A former altar girl at a Brooklyn church says she was the victim of sexual abuse for years, police sources told The Post on Sunday. 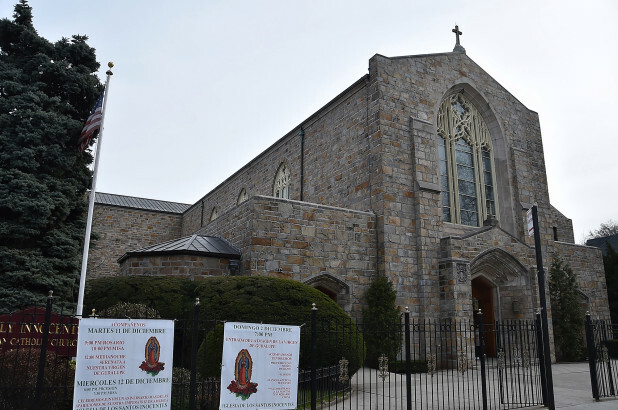 The 17-year-old told cops on Saturday that a custodian at Holy Innocents Church in Flatbush groped her while she served as an altar girl between 2013 and 2015. She would have been between 12 and 15 years old when the abuse took place. The custodian, who cops said is 60, has yet to be identified. The religious education director at the church at 279 E. 17th St. on Sunday said the pastor, the Rev. Saint Charles Borno, wasn’t there to comment. In a statement, the Brooklyn Diocese said it was informed of the accusation late Friday afternoon.